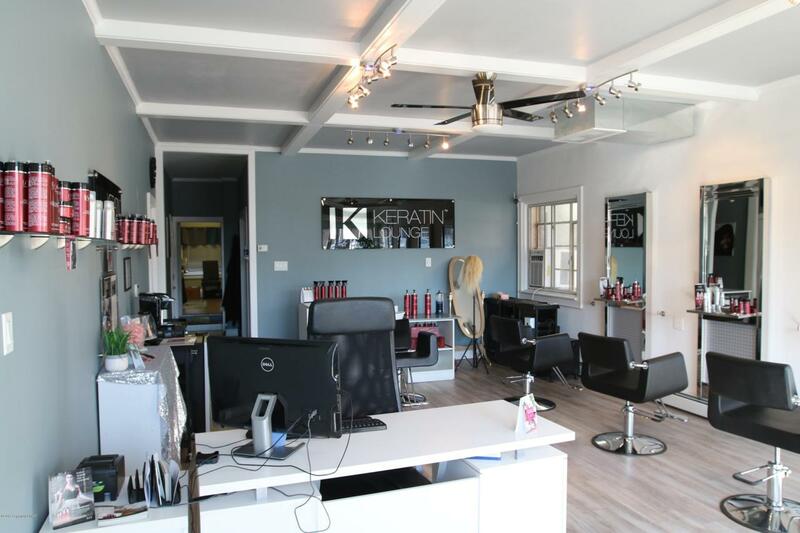 Beautifully finished and decorated turn key Beauty Salon featuring three stations, sink, with four additional rooms that are currently used as office space but could be changed to manicure/pedicure or massage to expand the salon services, and 2 bathrooms. Move your current business or start a new venture at this excellent downtown location. Current owner may be willing to sell some existing equipment, which may make it easier and cheaper to be up and running in no time. Currently operating as a salon.